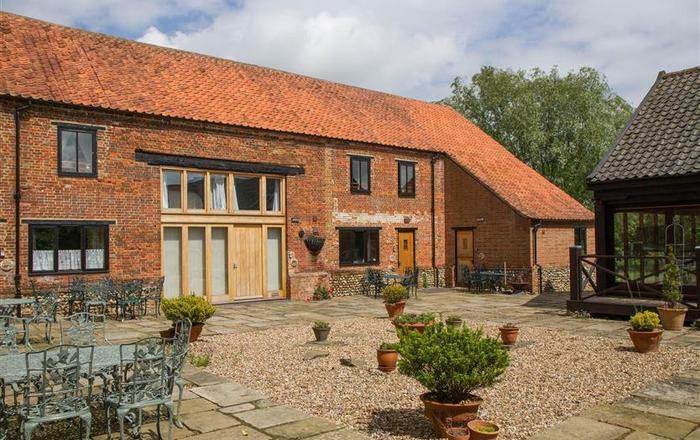 Petts Cottage is a lovely traditional Norfolk hideaway, quietly located just a minute’s walk from the centre of Norfolk’s loveliest village, Burnham Market and within easy reach of all the pubs and restaurants that make this village so special. 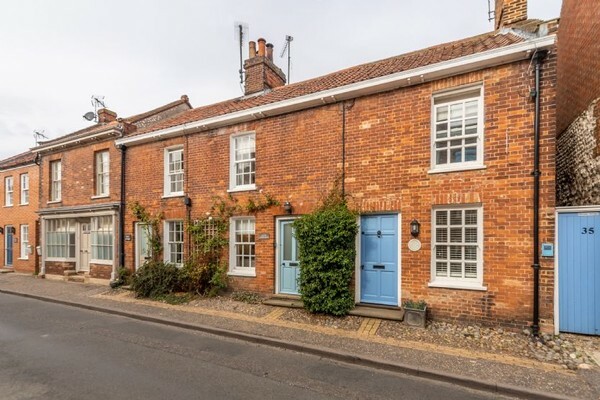 This mid-terrace cottage sleeping four, is situated only a hop, skip and a jump from Burnham Market's village green and its numerous independent shops, deli’s and café’s, so is a great place for a short break or longer stay. 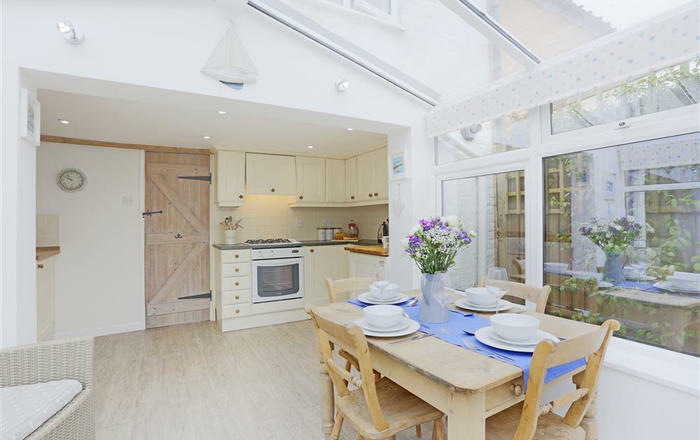 Beautifully furnished this gorgeous Georgian village house would be perfect for a couple, small family or small group of friends. 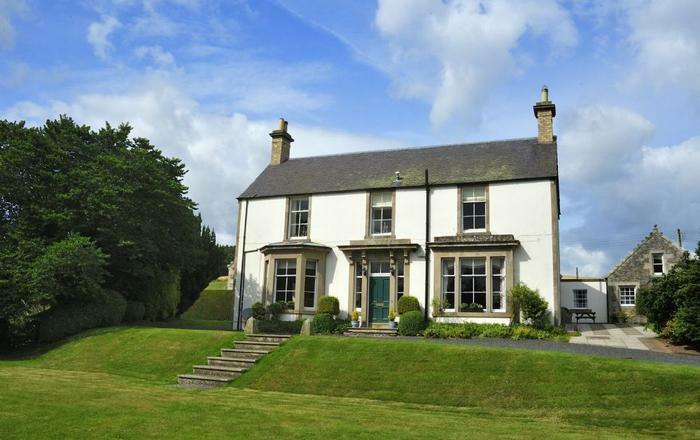 Step inside and you’ll be welcomed with an open plan sitting room leading through to a well-equipped kitchen. On lazy summer days you will adore the fully-enclosed courtyard garden, perfect for a spot of sunbathing or dining alfresco. Pop to one of the deli’s to buy croissants and coffee for breakfast before planning your day. Upstairs, you’ll find two stylish and spacious bedrooms with views to the front and rear. 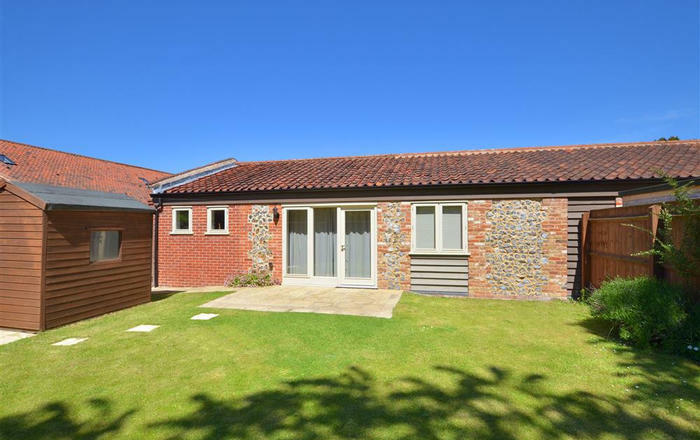 At Petts Cottage you are well placed to explore the whole of the North Norfolk coast but equally you could just park up and explore the local area, with numerous restaurants and pubs, walking and history on your doorstep. Pull on your walking boots and head to Burnham Thorpe where Admiral Lord Nelson was born or walk a little further to Burnham Overy Staithe where you will discover a picturesque little harbour with a stunning and secluded beach. With a good local bus service you could even leave the car behind.